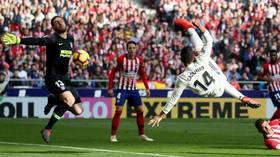 Brazilian midfielder Casemiro’s bicycle kick helped Real Madrid to a 3-1 victory over city rivals Atletico in an all-action derby at the Wanda Metropolitano Stadium. 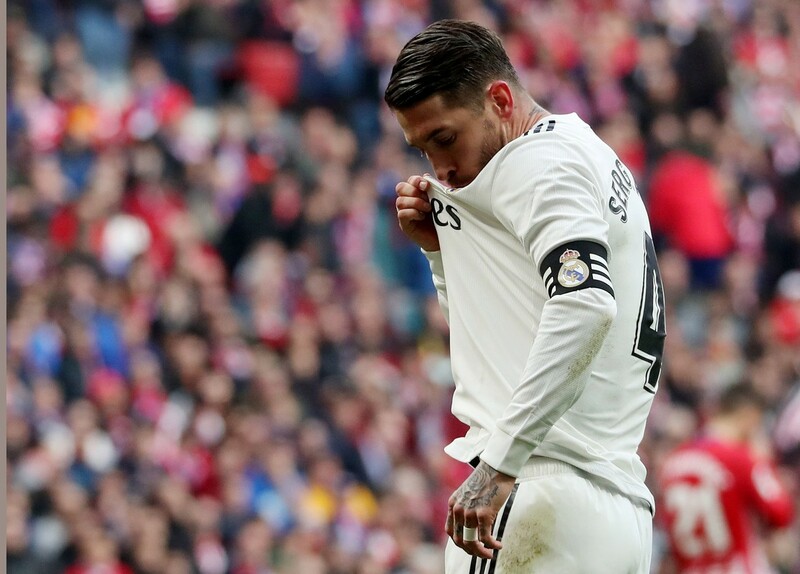 The Real midfielder connected with an athletic strike on 16 minutes from just outside the six-yard box, which was the first ever Madrid derby goal scored at Atletico’s stunning new stadium. 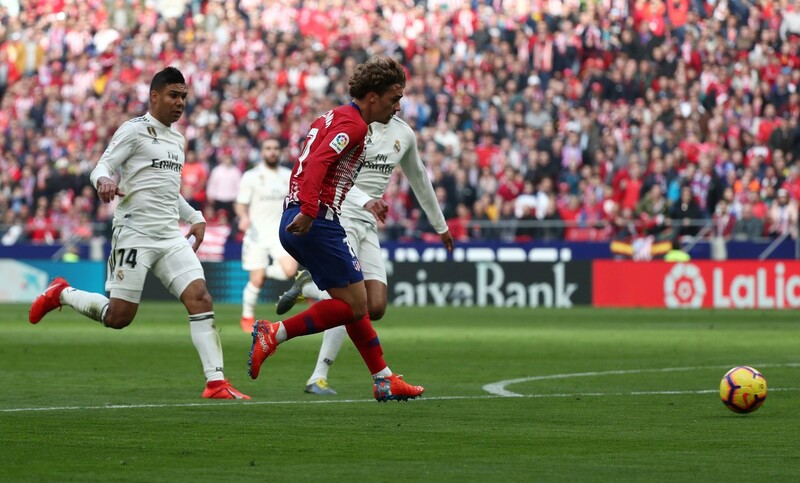 Antoine Griezmann equalized for the hosts after beating the offside trap and slotting through Thibaut Courtois’s legs on 25 minutes, but Real skipper Sergio Ramos coolly put his side back into the lead from the penalty spot just before half-time, following a foul on Real starlet Vinicius that was ruled by VAR to have been just inside the box. 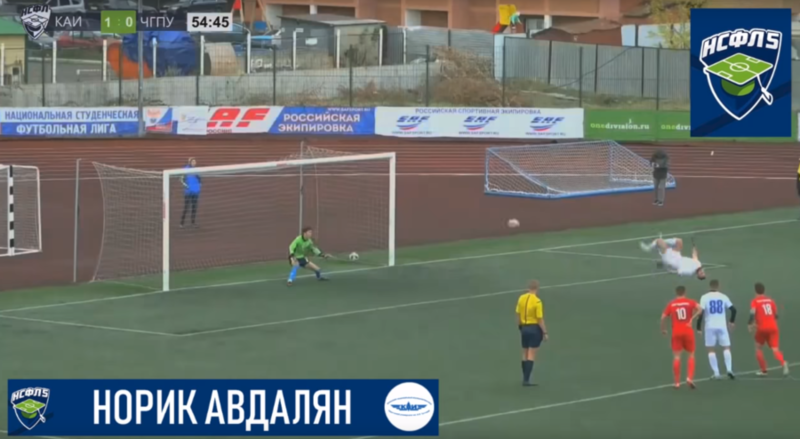 The vast majority of the 67,000 fans in the Metropolitano thought they had seen new signing Alvaro Morata equalize against his old club with a lovely chip on 54 minutes, but the goal was chalked out for offside with the help of VAR. 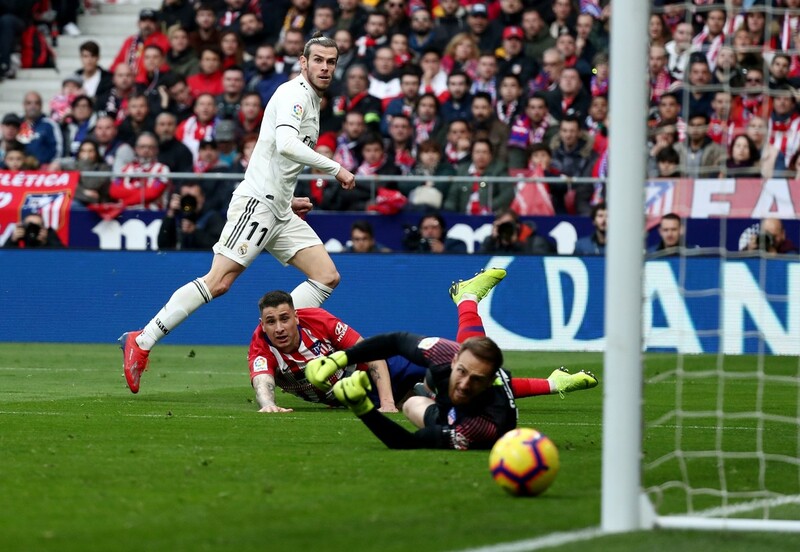 Gareth Bale was introduced as a substitute in the second half and sealed the win for Real with a low driven finish on 74 minutes – his 100th goal for Los Blancos in 217 appearances. Atletico grew frustrated and saw ThomasPartey sent off for a second bookable offence, as Real jumped above them to second in the table, five points behind Barcelona, who have a game in hand. 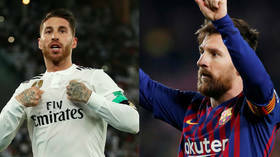 Real have picked up momentum in recent weeks following an early wobble after returning from the winter break – and Santiago Solari’s men now have local bragging rights as they aim for the ambitious task of reining Barca in at the top of the table. 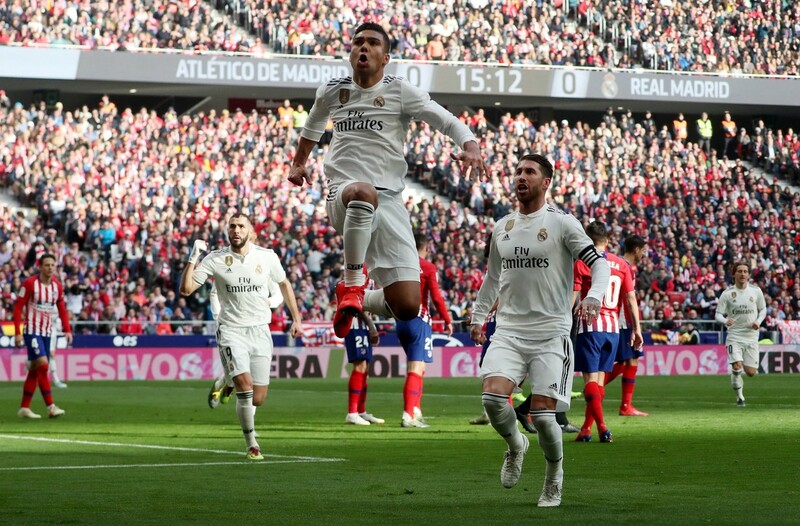 Amid the win, much of the reaction focused on Casemiro’s impressive bicycle kick – the latest stunner from a man usually known for his bombastic long-range efforts. 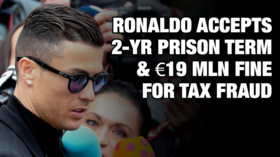 FINALLY ADAPTING TO LIFE AFTER RONALDO? 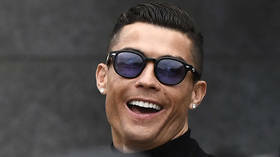 Real appear to have been grappling with filling a Cristiano Ronaldo-shaped hole in the team after the departure of their star man, but many felt that Casemiro’s effort and Ramos’ continued reliability from the penalty spot meant they were finally getting to grips with life after the Portuguese star. Casemiro channeling his inner Cristiano, WOOOOO!!! Next up in the league for Real are Girona next Sunday, while Atletico will look to bounce back away at Rayo Vallecano a week today.